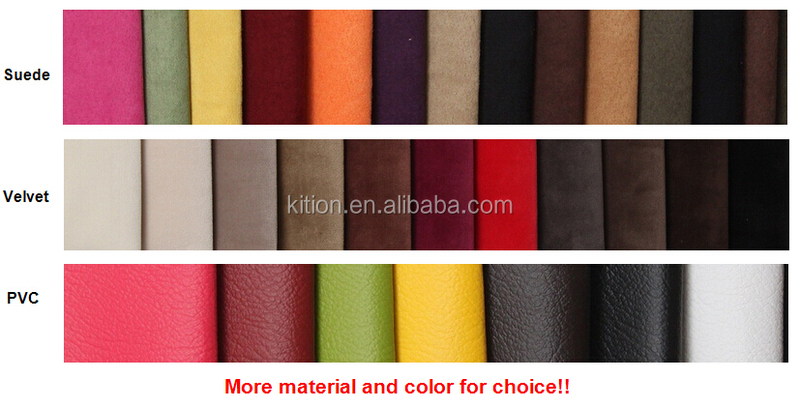 Delivery time Usually 30days after order confirmed, finally depends on your order quantity. 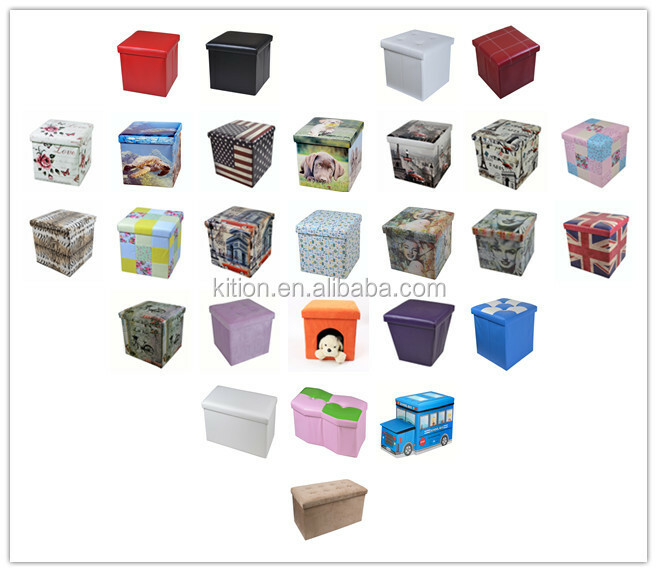 DIFFERENT MODELS AND PRINTINGS ARE AVAILABLE. 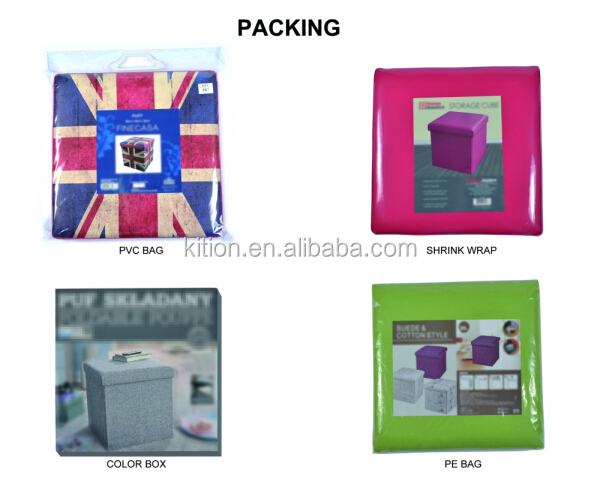 Following four basic ways, if you have special requirement, we can do accordingly!! 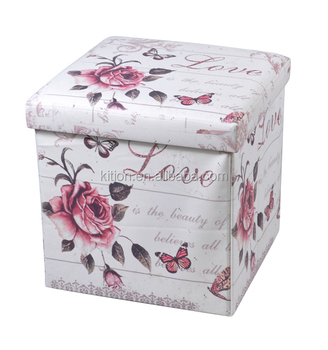 Storage, seat, decoration as you like, an ideal and necessary stuff for home suply. 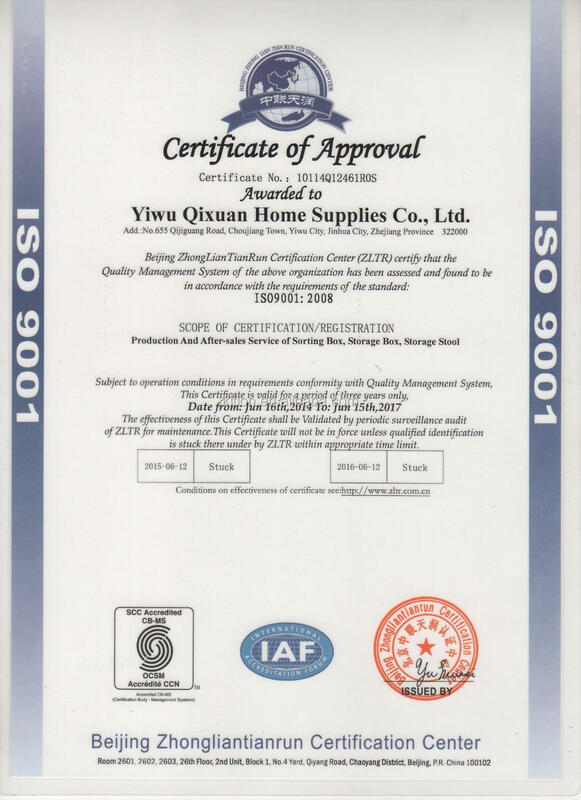 We have two factories in Yiwu, welcome to vist at any your convenience!! 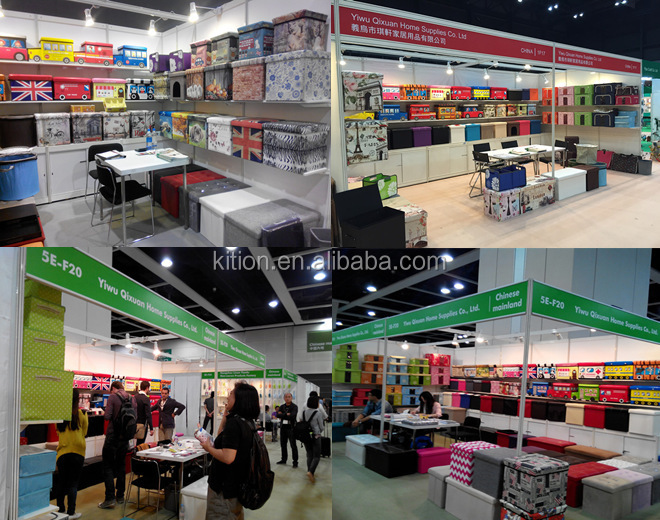 Each year, we will attend Carton and KH fair both two seasons. 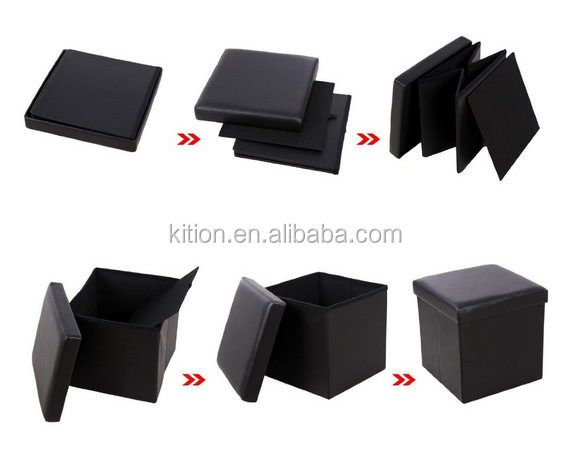 Kition will offer you workable suggestions of choosing the right products and will definitely offer you the best services. 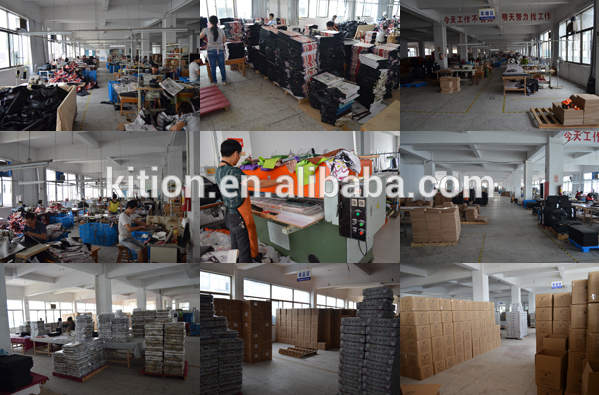 Kition will develop and grow up together with you! !